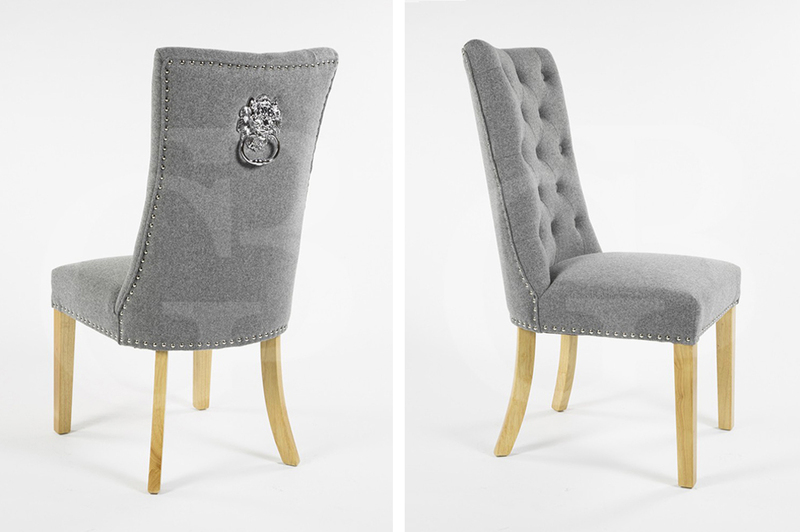 Our new collection of dining chairs will definitely be turning heads at any dinner parties you may have. We have three new styles available, the Ascot, Siena and Verona. 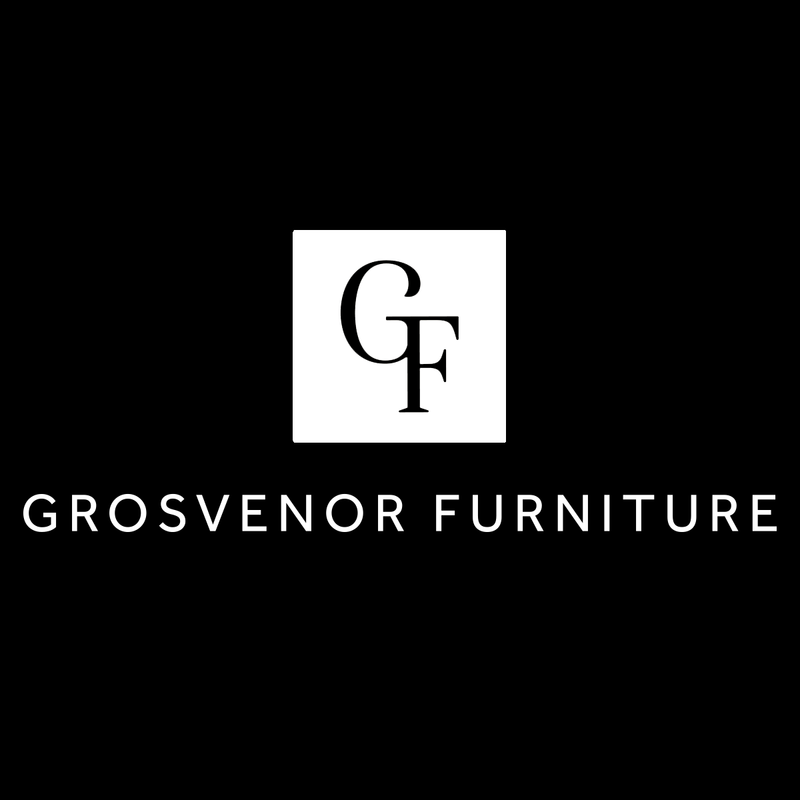 Everybody likes to sit in comfort whilst eating, and we can guarantee you will be with our new collection of dining chairs. 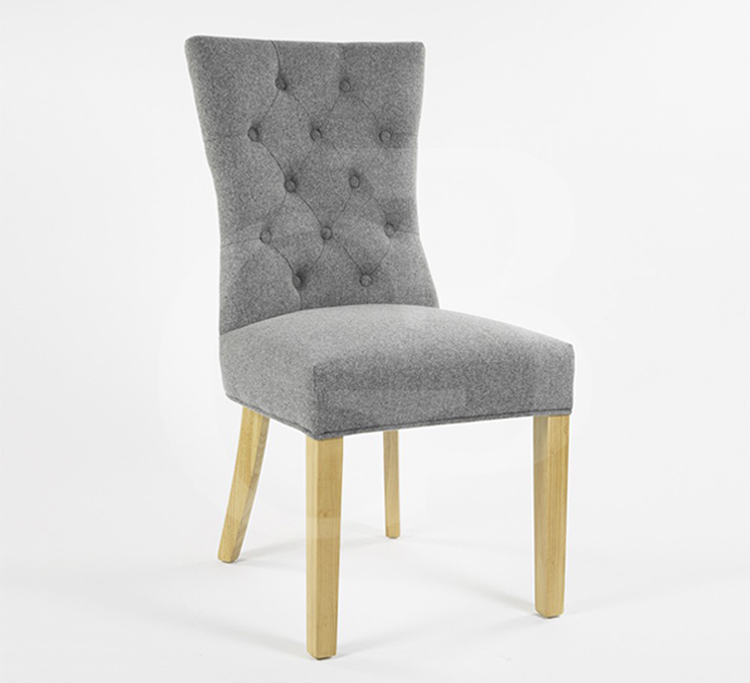 All made from wool, a natural fibre that would give any room a sense of warmth, our dining chairs are durable and hard wearing. 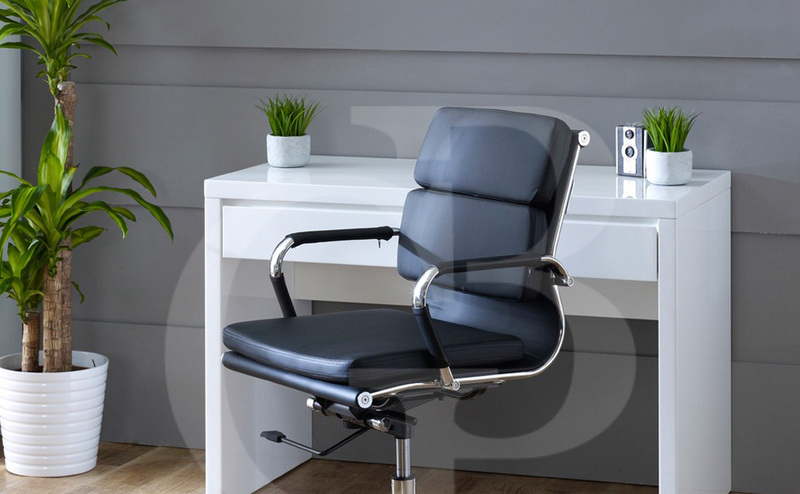 These elegant chairs offer a high back for ultimate comfort, with beautiful quilted button detailing, and decorative chrome studs and chrome ring on the rear. It’s also available with a decorative lions head chrome ring. 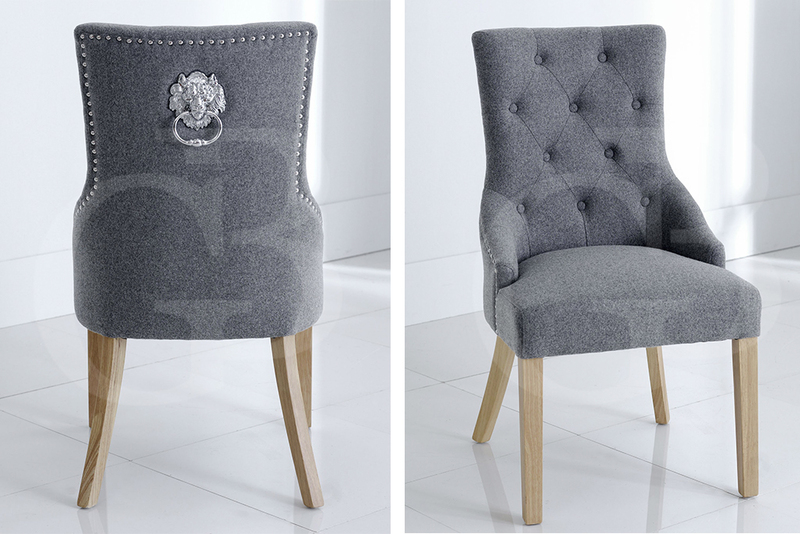 Like the Ascot, our Siena chairs also boast a high back rest, quilted detailing and are extremely hard wearing, however the Siena does not have arms, making it appear smaller in size. 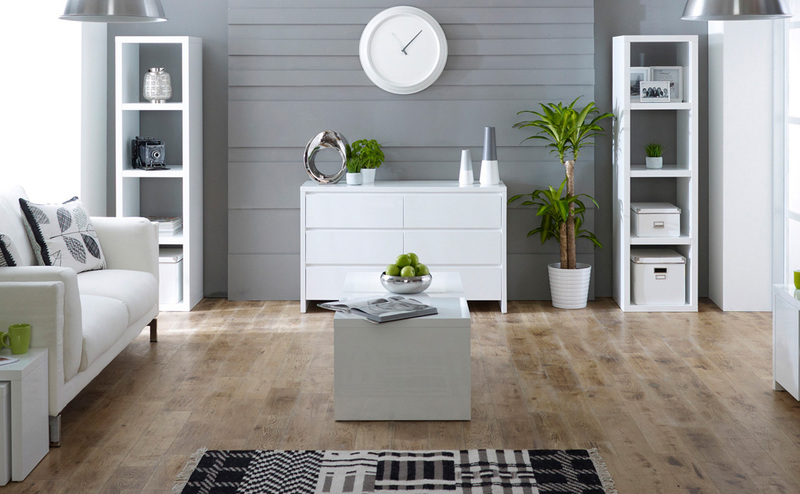 Ideal for a smaller space perhaps. The Siena is also available with a chrome lion head ring. 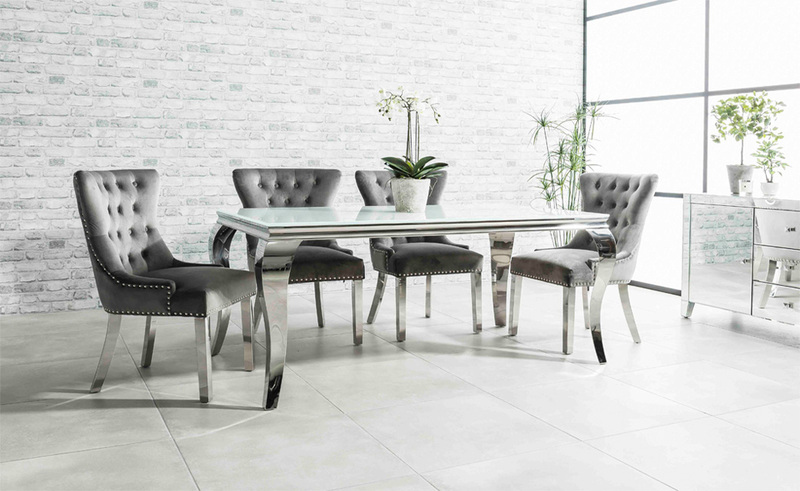 For a more minimal look in your dining room, why not opt for the Verona dining chair? It’s similar in style to both the Ascot and Siena, except it does not feature the stud detailing or chrome ring. 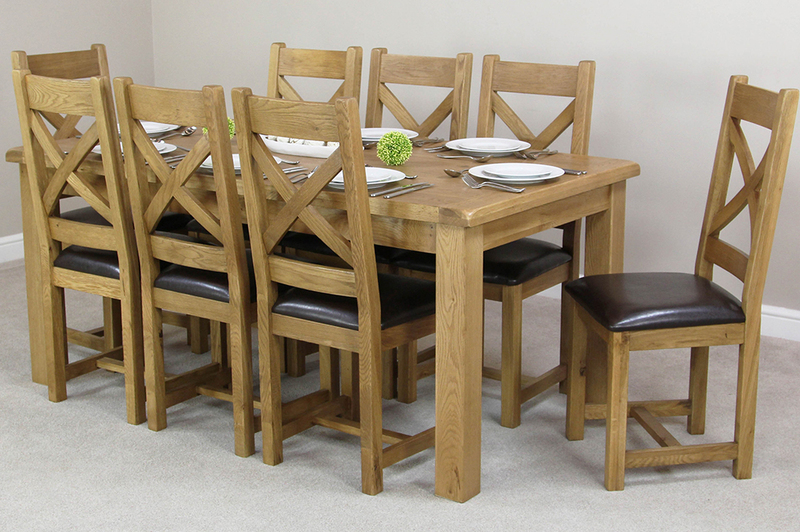 Shop our full range of dining chairs here, and create a dining room fit for a king!